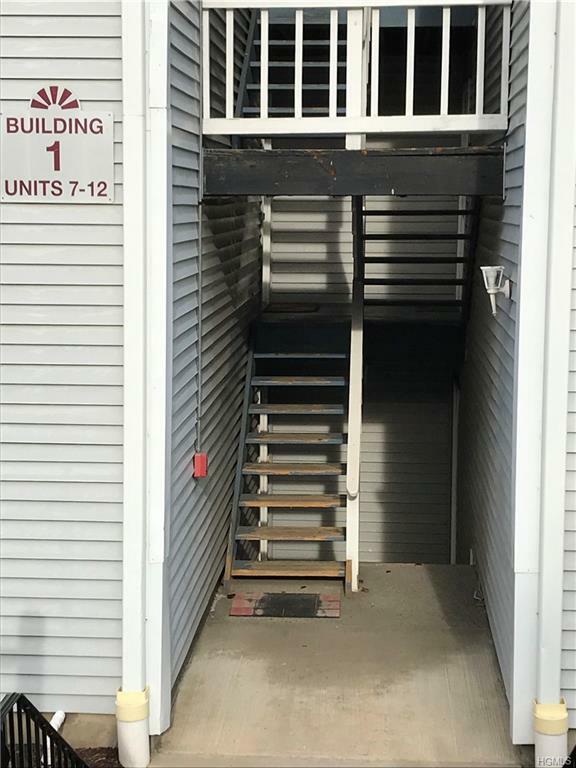 This fully renovated condo comes with new heating system and lots of upgrades. 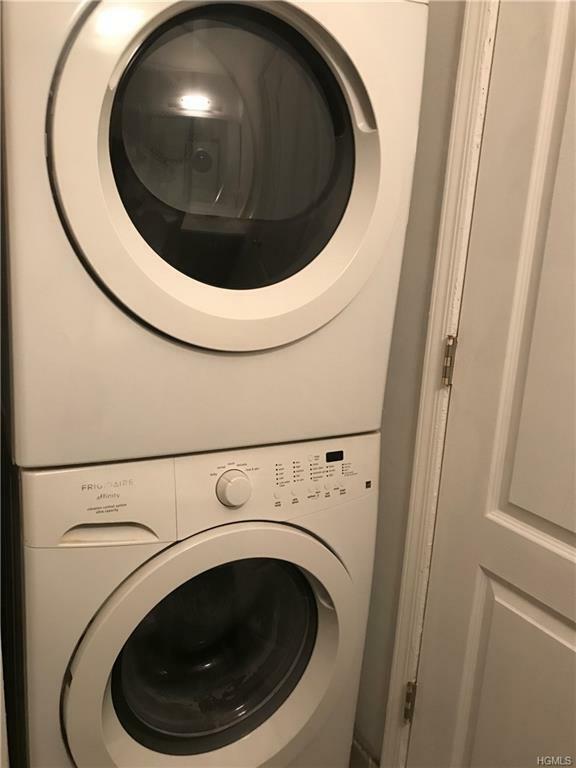 New Kitchen Appliances, New Bathroom Fixtures and Washer/Dryer. Master Bedroom has a large walk in closet. 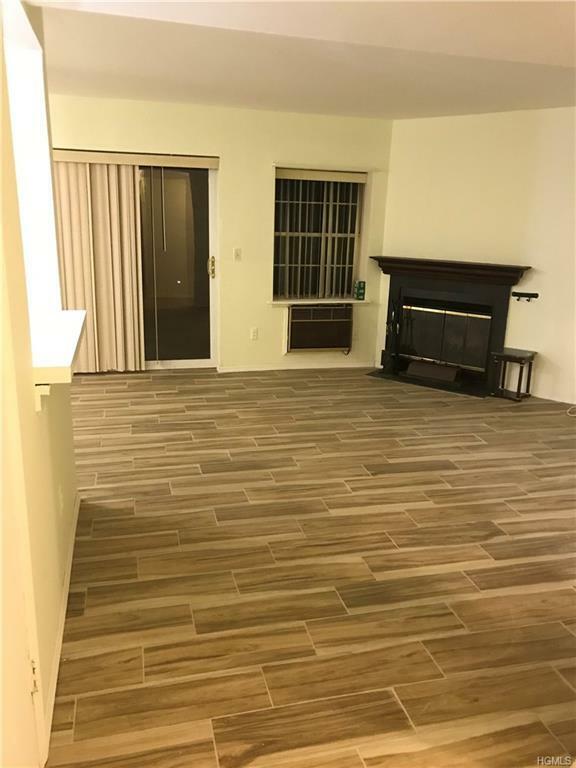 New Wall to Wall Carpets and freshly painted unit is ready for you to move right in. A reserved parking spot at the front entrance, a large community pool, a newly paved driveway add to the quality lifestyle at Lexington Hill. 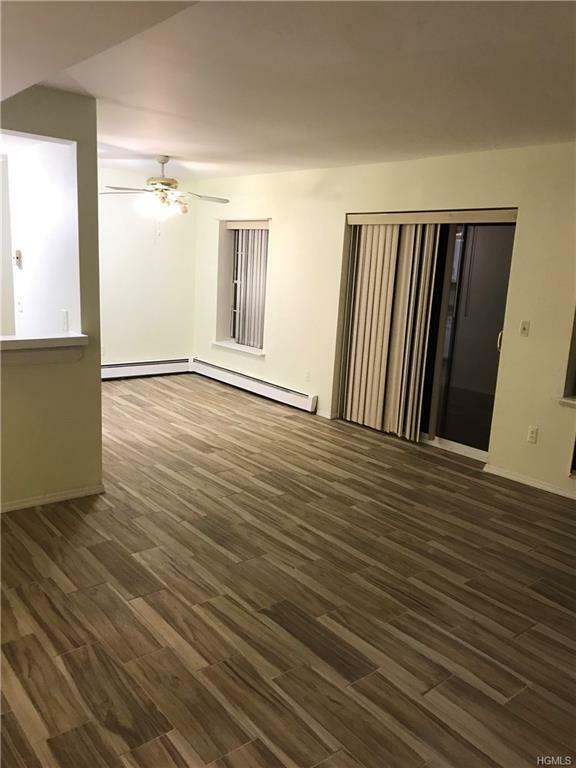 Located close to the Harriman train station and the central valley bus stop to NYC, and is minutes away from major highways and Woodbury commons. Listing courtesy of Kamal W. Khan of Charles Rutenberg Realty, Inc..